In this day and age, it is normal for a power user to start working on one device and then pick up where he/she left off on another. 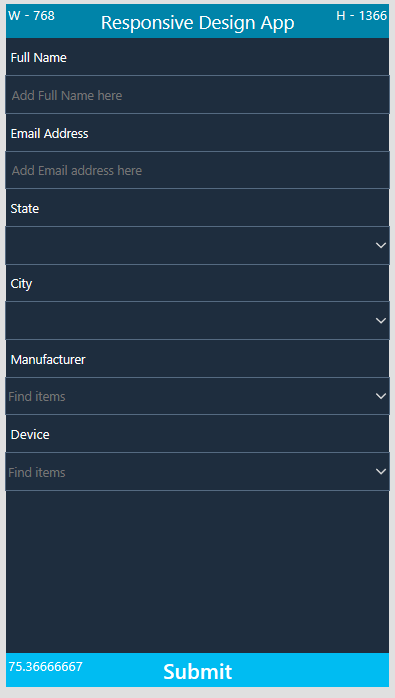 Hence the need to have similar responsiveness in PowerApps has been requested by the Power Users community and thanks to the PowerApps Product Group, this feature is now available. This new feature is still in its infancy stages and if you create a responsive layout, controls can respond to different devices or window sizes, making the experience on different form factors feel more at home. To achieve a responsive layout, you adjust some settings and write expressions throughout your app. This blog walks you through how you can plan and build an app with a responsive design. Would you like a little intro before diving in? To create a responsive design, you locate and size each control by using formulas instead of absolute (constant) coordinate values. These formulas express each control’s position and size in terms of the overall screen size or relative to other controls on the screen. When you start to use formulas to achieve a dynamic layout, you should avoid dragging controls. Dragging will remove the formulas you’ve added for the dynamic feature and replace it with static numerical values. Here’s a table that provides you the information you need for the remaining controls. Do you love responsive design?  Did you know that Valo Intranet on Modern SharePoint is 100% responsive! Find out more on our website or book a demo to learn how your company can fall in  with their responsive intranet! Over 15 years of experience has brought about a dynamic spirited and performance driven professional which a blend of leadership and business knowledge.  Recognized by Microsoft for writing articles and blogs in TechNet Wiki and Community which includes PowerApps, Flow, Azure Cognitive Services and SharePoint. As an active speaker and influencer at events and social media such as twitter (@dchristian19), Daniel demonstrates his passion of being a big proponent of sharing his knowledge and experience.